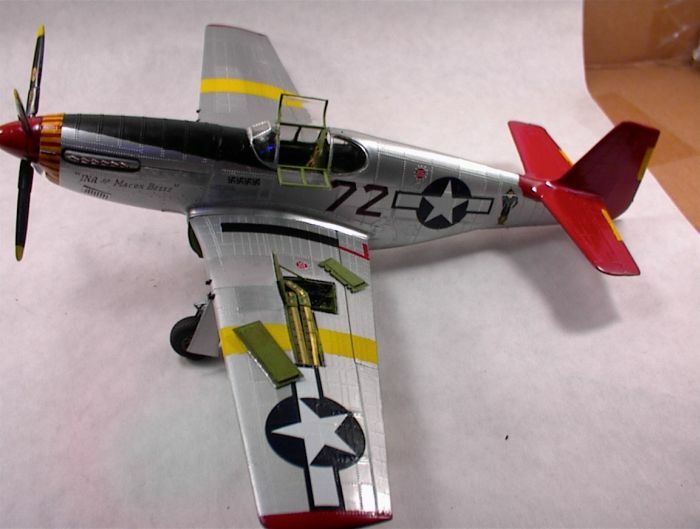 Projects that didn't make the deadline may still be finished in the current Revell GB topic. The finished models will be added in the gallery. 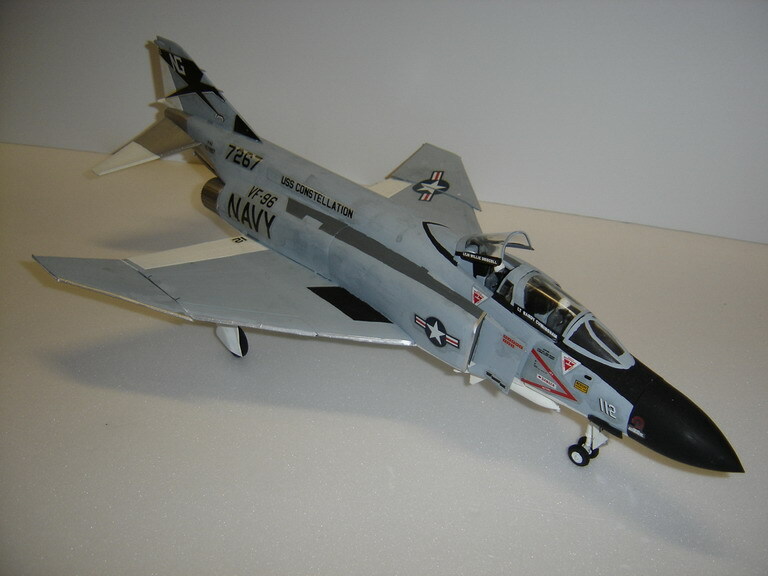 blackbetty has finished the F4-J Phantom. 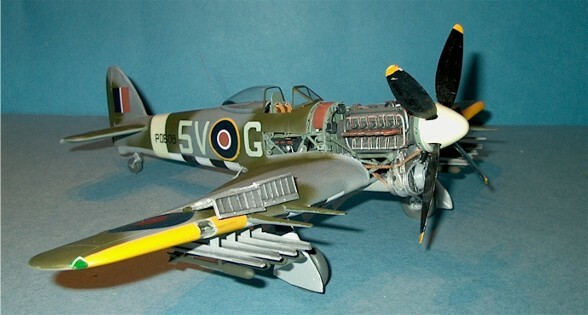 Hawker Typhoon build by Hacker. 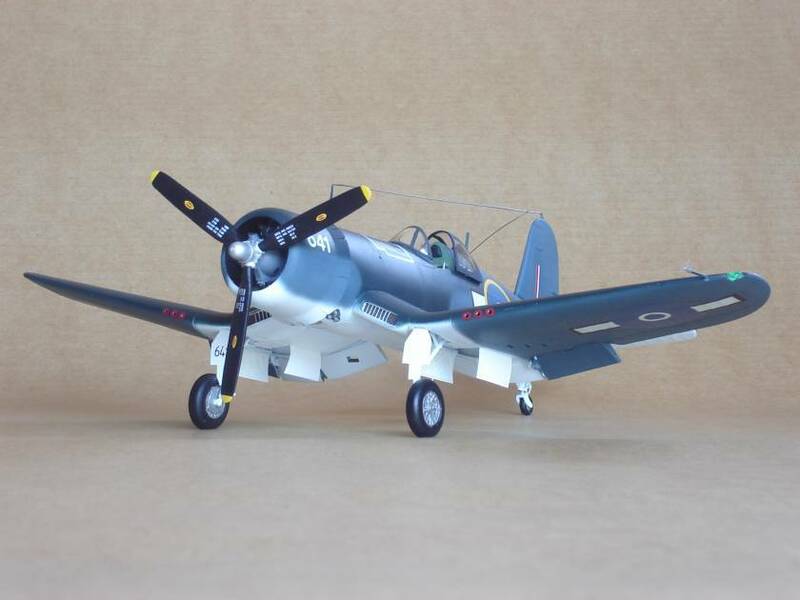 Revell FG-1D Corsair in RNZAF markings build by Allok. 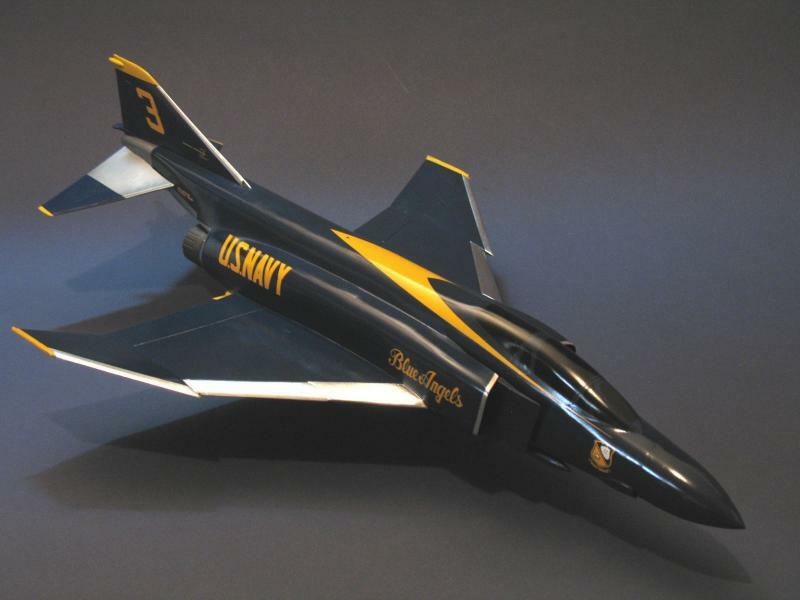 F-4J Phantom "Blue Angels" build by LSP Chris. 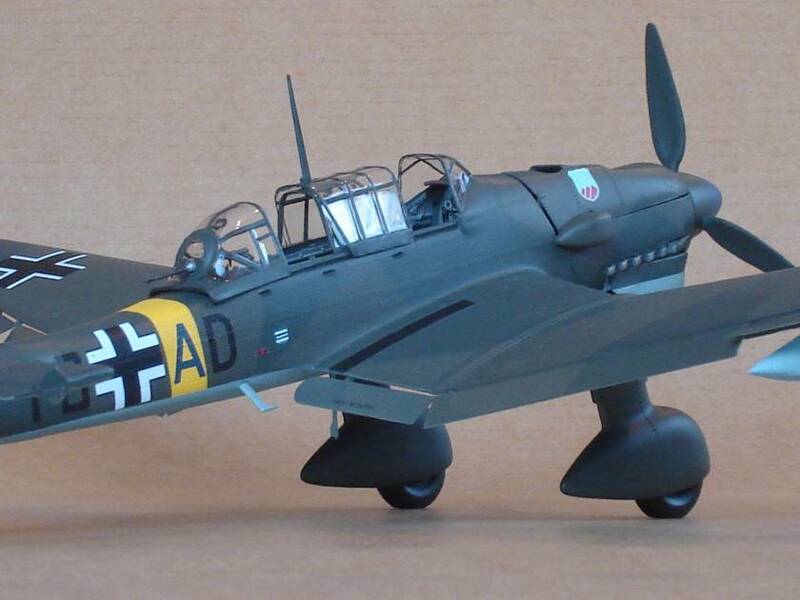 Ju 87 STUKA build by Allok. 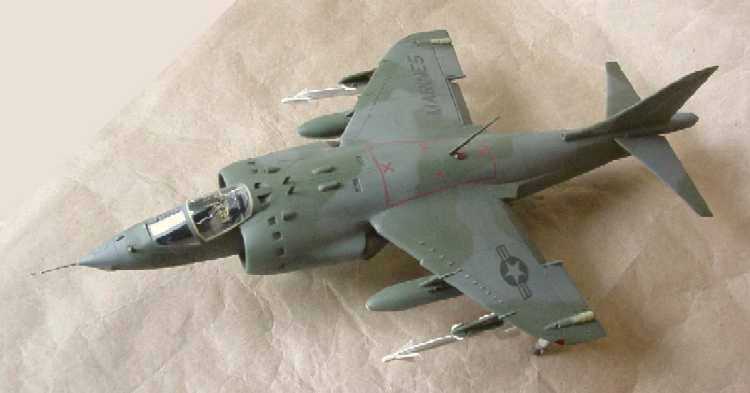 AV 8A Harrier build by Gene. 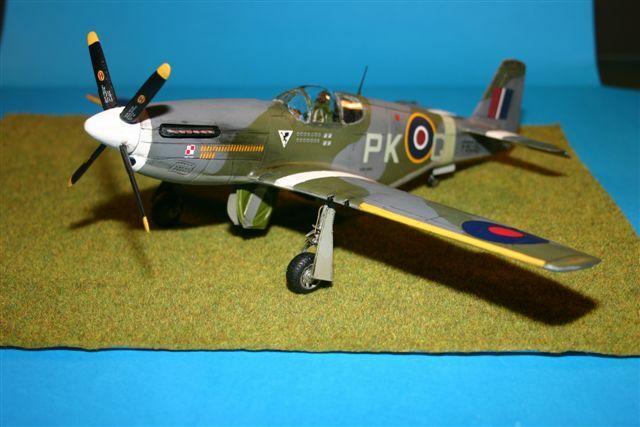 RAF Mustang III build by Ian A.